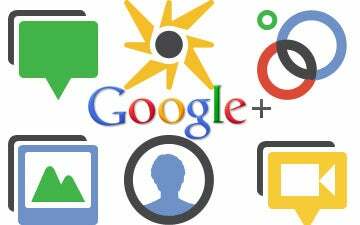 Hey Google, stop trying to make Google Plus a thing! So now I've been getting notifications and emails all day telling me about how the terms and conditions have changed on a service I not only don't use, but didn't want in the first place. Thanks for that, Google! I guess on the upside they get to count two more satisfied Google Plus users in their data. Oh wait, that's only an upside for them.